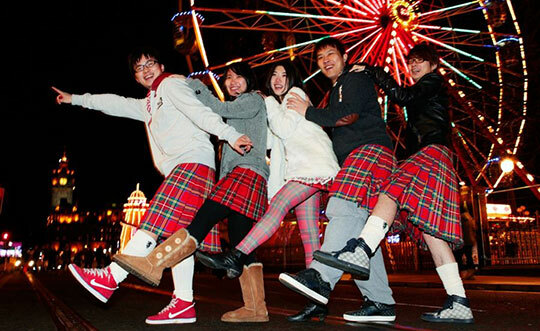 want that extra bit of space during their visit. 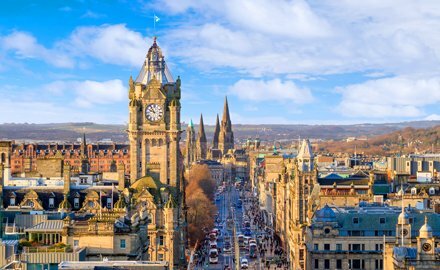 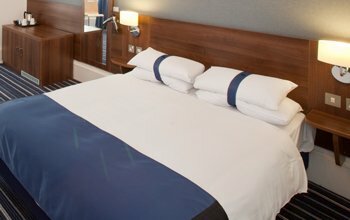 Pour yourself a well-deserved cup of tea in the comfort of your own room with our complimentary tea and coffee facilities, after a busy day of exploring Edinburgh city centre. 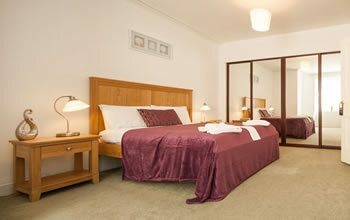 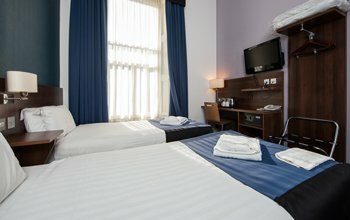 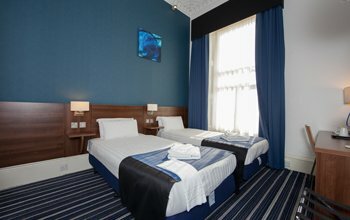 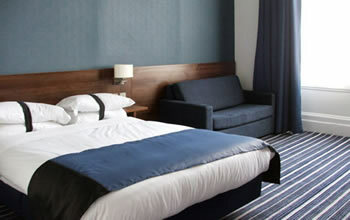 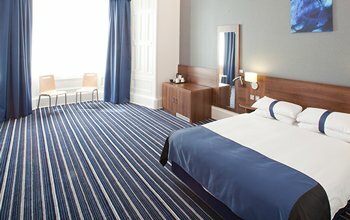 Sleep soundly in our spacious double or twin-size beds at our budget Edinburgh hotel.